Writing a good and meaning blog can potentially change your life towards betterment. Just like any other human being, you have thoughts in mind which need to be expressed. You want the world to know what you feel, and what’s better than blogging to offer you with complete help. Writing a blog is more like an art and not that easy to consider. So, before you plan to try your hands in this artistic segment, ensure to get some points in mind first. A perfect blog writing is like segmenting its different parts as per the reader’s mind. Right at the top, reader wants to know a bit more about the blog type. So, that has to be an introduction. From the next part, you are likely to start your one-sided conversation with the readers through your choice of words. Here, you will get the chance to explain yourself and the points you want to cater through the blogs. You can freely give your opinion to the readers but without harming anyone’s feelings. Lastly, it needs to be concluded with a bang, just to make the readers remember you and your write-up for long. If you are writing for an online website, then you have to be sure of the WordPress usability, theme setup and what not! These are some of the technical parts associated with blog writing, with addition of SEO friendly keywords and key phrases. If you have any queries like ways to start a blog or the points to clarify, then make sure to ask experts for the best results. 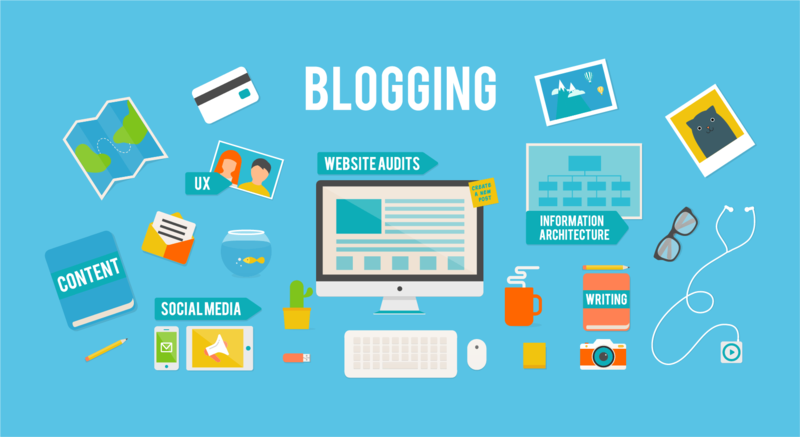 Starting from stating the reasons to domain selection, every point plays a pivotal role in making a blog successful. If you want to learn about that then a bit of help from experts won’t harm you.